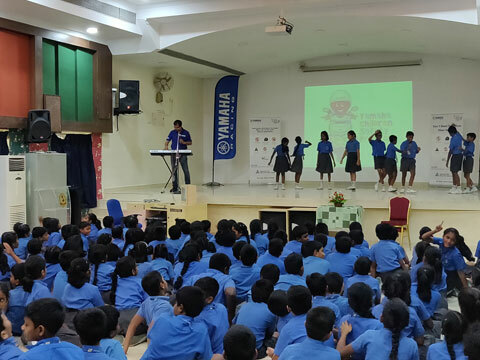 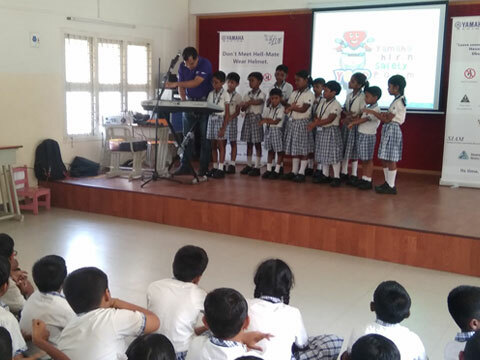 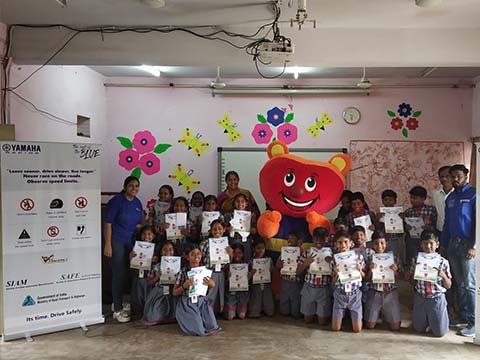 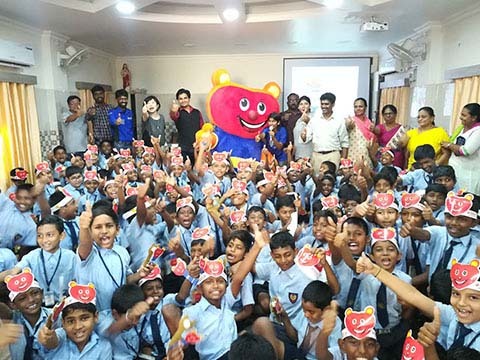 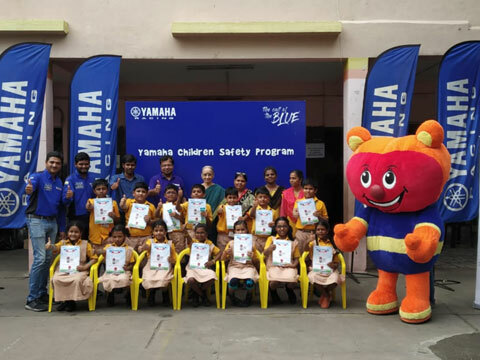 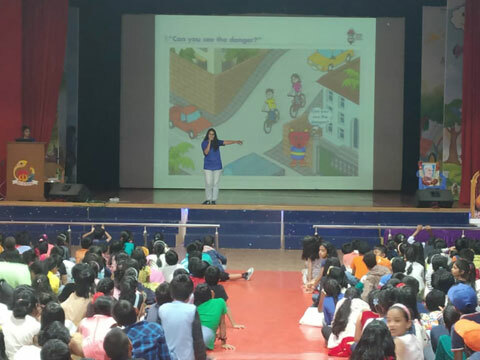 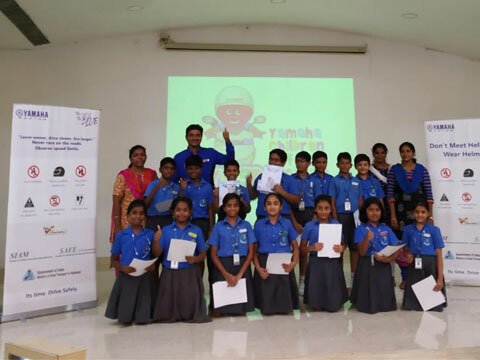 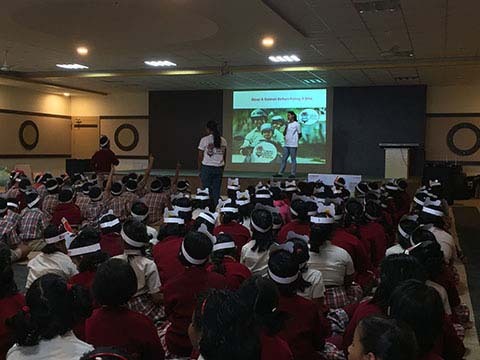 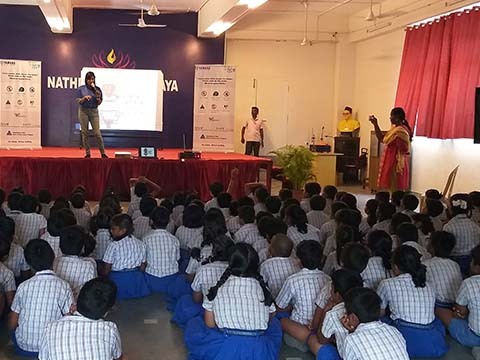 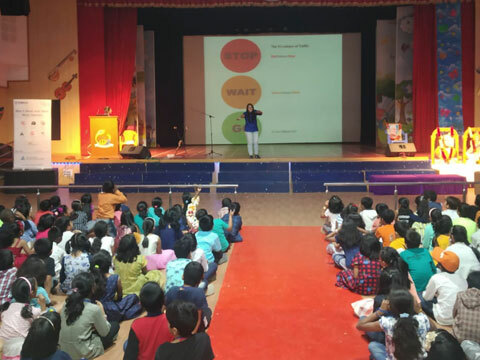 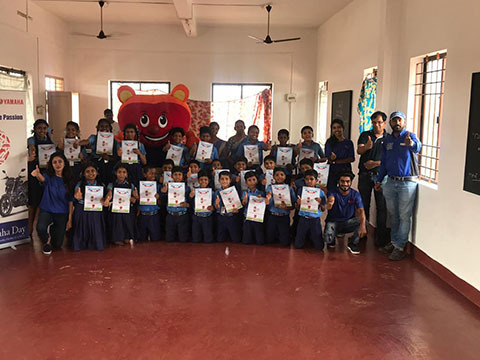 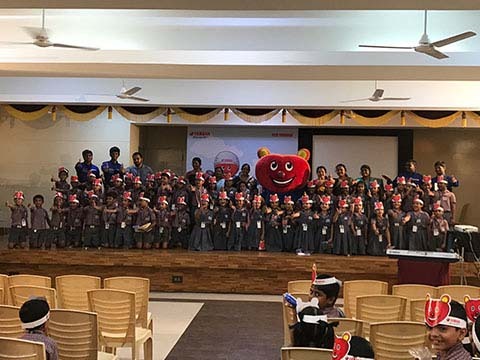 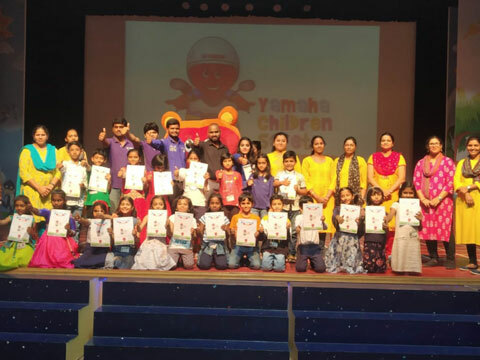 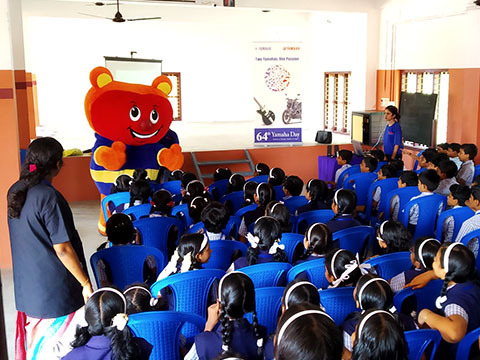 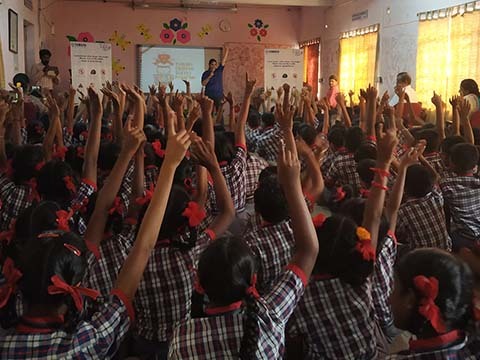 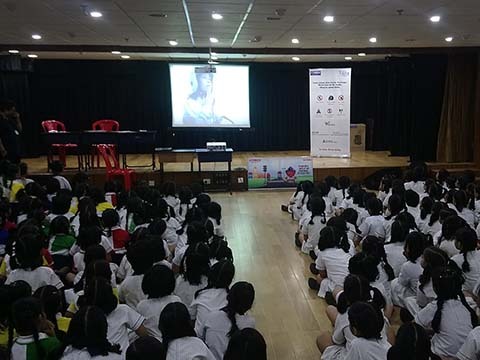 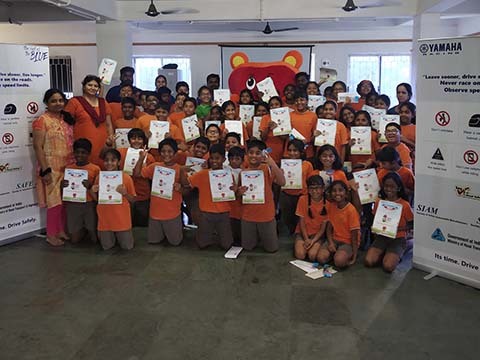 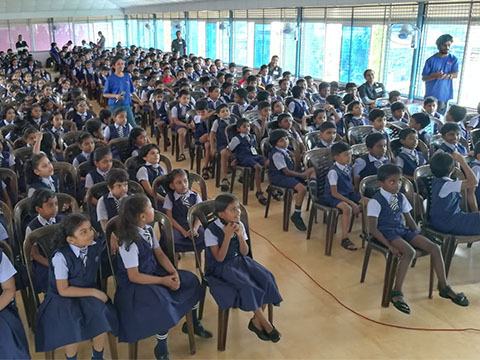 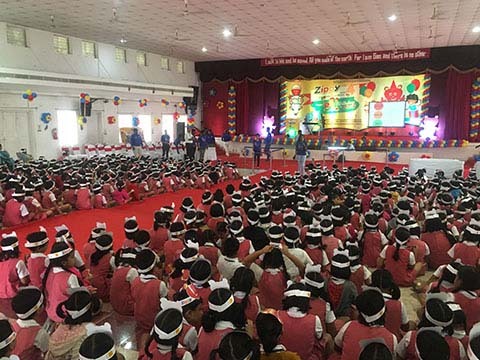 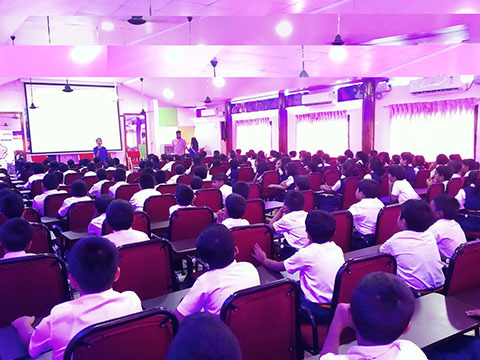 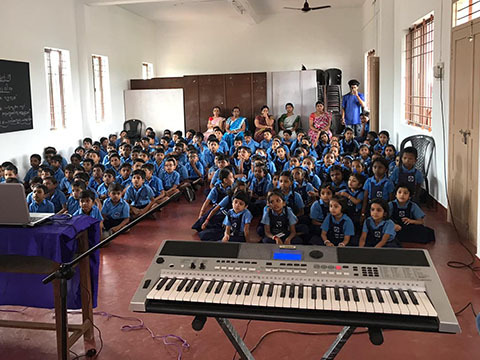 Yamaha's Children Safety Program (YCSP) emphasises on the safe and responsible road-safety culture to bring out the right approach in kids with a passion to also influence parents, who are drivers/riders of today. 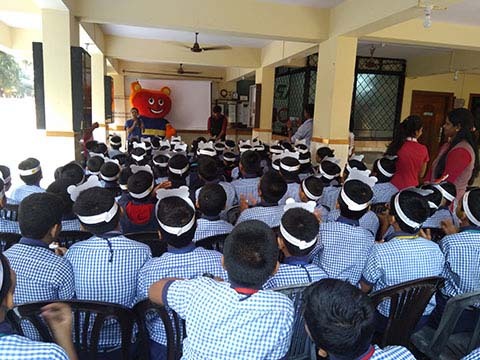 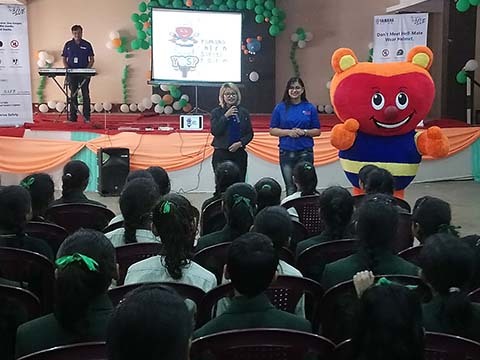 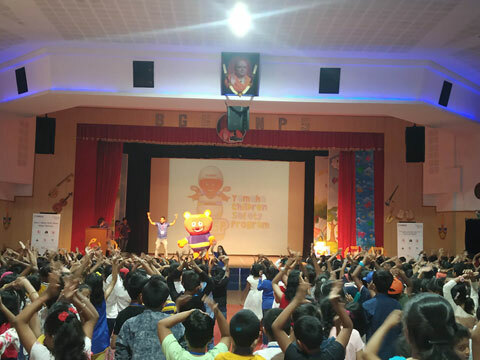 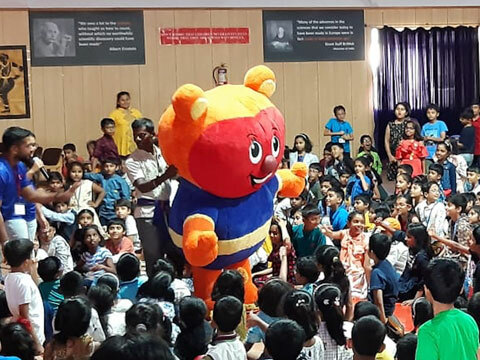 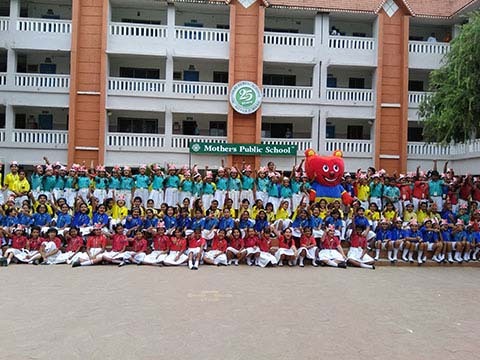 With a promising rise in the number of kids attending the event from 40,382 to 3,73,871 over the last 4 years of the campaign, thanks to 'Zippy' their favourite safety mascot ensuring to create interest and connections amongst the kids. 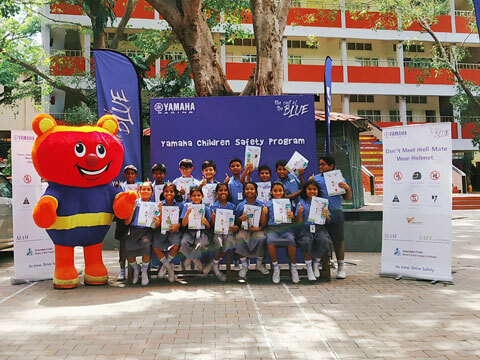 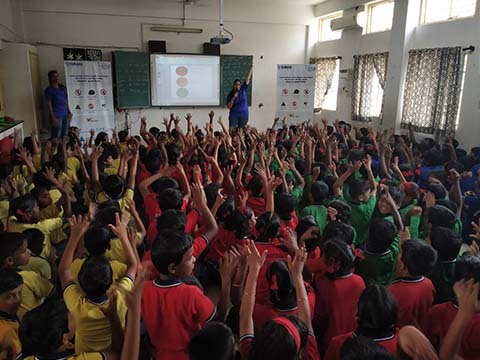 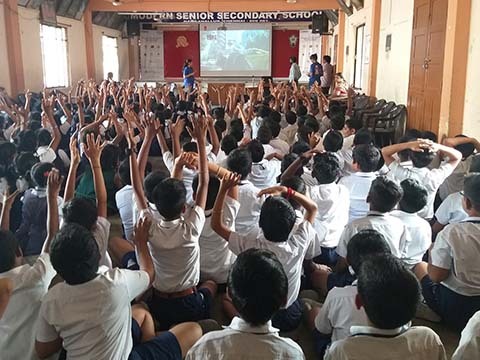 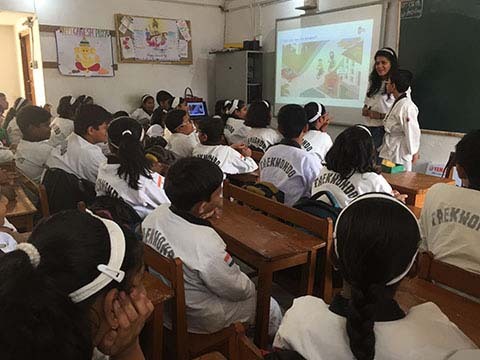 At Yamaha, we are committed to helping them understand the sensible attitude towards road safety & traffic rules in the most interactive way possible to transform them into more responsible citizens thus paving a way for safer roads in India.